Let’s find out the population of Taiwan. Based on the report in July 2015, it has the population density at 648 people per km square. Therefore, it is included as one of the most densely populated countries in the world. Can you mention the neighboring states around Taiwan? You can spot Japan to the east and northeast. PRC or People’s Republic of China is located to the west of Taiwan. To the south, you can view Philippines. 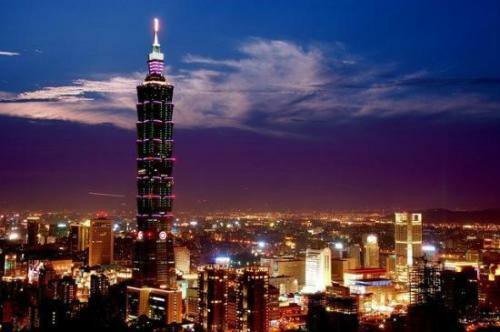 The central government of Taiwan is located in Taipei. 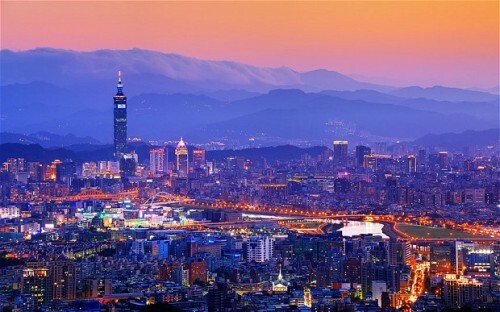 The largest metropolitan areas in Taiwan are Keelung, New Taipei and Taipei. Taiwanese aborigines occupied the island of Taiwan until the arrival of Dutch and Spanish people in 17th century. It was during the age of Discovery. The former name of the island was Formosa. The immigration of the Han Chinese also began at that time. The economic growth of Taiwan was extensive during the latter half of 20th century. Now people recognize the country due the great industrialization. The high tech industry in the country plays an important role in the economy of the country. Taiwan is a member of APEC and WTO. Due to the high economy, it is included as one of Four Asian Tigers. Taiwan has great literacy rate. It is 97.15 percent as of 2013. The people who inhabit Taiwan are around 23.4 million individuals. The high concentration of the people is located on the island proper. Matsu is inhabited by 12,506 people, while Kinmen has 127,723 people. Penghu has 101,758 people. Find facts about Sweden here. The Han Chinese people account more than 95 percent of the population in Taiwan. There are around 533,600 indigenous Taiwanese aborigines living in the country. Get facts about Switzerland here. 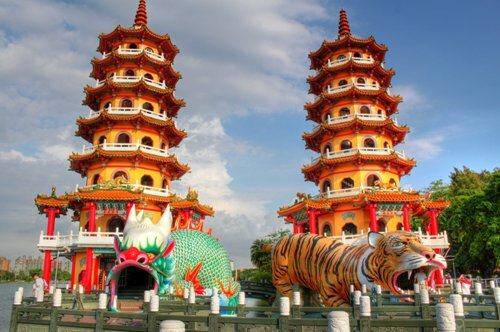 If you are in Taiwan, you can spot a lot of temples. There were 14,933 temples in the country as of 2009. 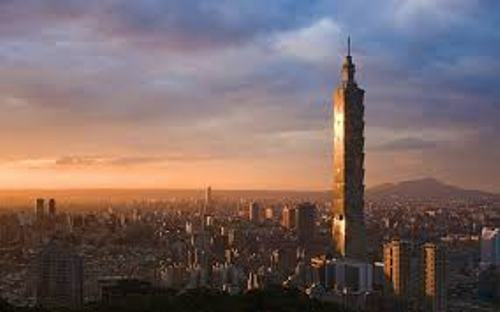 Are you interested reading facts about Taiwan?